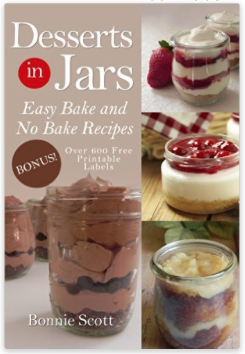 Amazon is offering a FREE Kindle download of Desserts in Jars right now. No matter what the occasion, a dessert is a welcome gift, and jars are the latest trend in home décor and food. « Cow Appreciation Day at Chick-Fil-A on Tuesday, July 10, 2018!